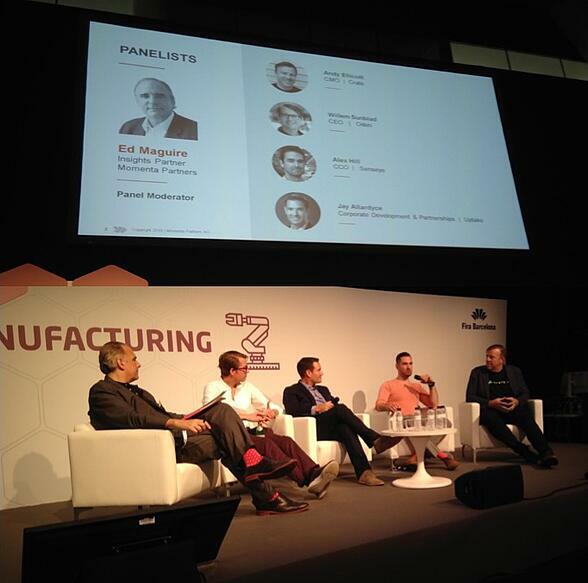 Momenta Partners recently participated at the IoT Solutions World Congress (IOTSWC) in Barcelona. Momenta Partners is a board member for the IOTSWC and has exhibited at the event for the past three years to discuss our Connected Industry focused Advisory, Talent and Ventures practices. In another panel session, startups were proudly providing not only challenges but solutions as they discussed "How To Survive Machine Automation and Attract New Skilled Workers." Startup representatives Andy Ellicott, CMO of Crate.io, Willem Sunblad, CEO of Oden Technologies, Alex Hill, Co-Founder of Senseye and Jay Allardyce, EVP of Marketing, Corp. Dev & Partnerships at Uptake discussed the impact of machine automation on both the current and future workforces. Also, the impact within those companies and first hand examples from their own customers about how Industry 4.0 was shaping up. Leveraging years of research in the field of artificial intelligence applied to predictive analytics, Tellmeplus is a software vendor specialized in AI applied to big data. Through automated model generation, they enable organizations to automatically produce and iteratively update predictive models in seconds. The model computed by Predictive Objects is enriched and operationalized by domain specialists who apply human expertise to determine which variables are actionable and have the potential of influencing the outcome. To improve the outcome of business and industrial processes, Predictive Objects deploys artificial intelligence where the data is produced and where decisions need to be made: at the edge of the network and in the objects themselves. 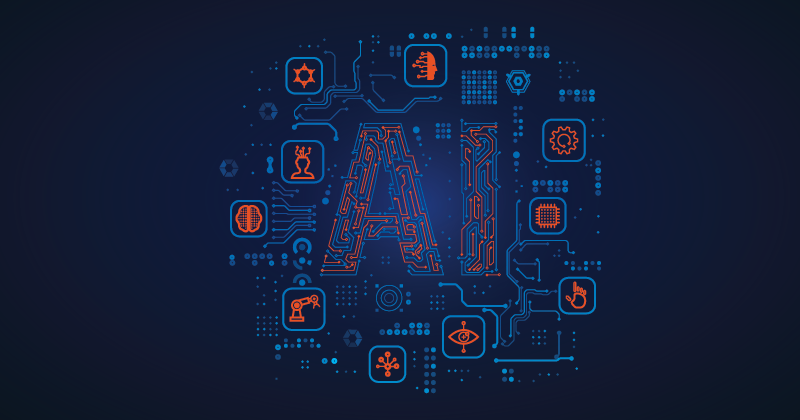 The platform leverages machine learning and big data to automate the creation and deployment of predictive models, augmenting human experts for faster and more accurate predictions in customer and asset intelligence. Eigen Innovations was born from the belief that the true potential of artificial intelligence within manufacturing would only be discovered by introducing tangible uses cases on the factory floor. They capture distributed video and sensor data from the manufacturing process and analyzes it with Eigen's advanced AI. 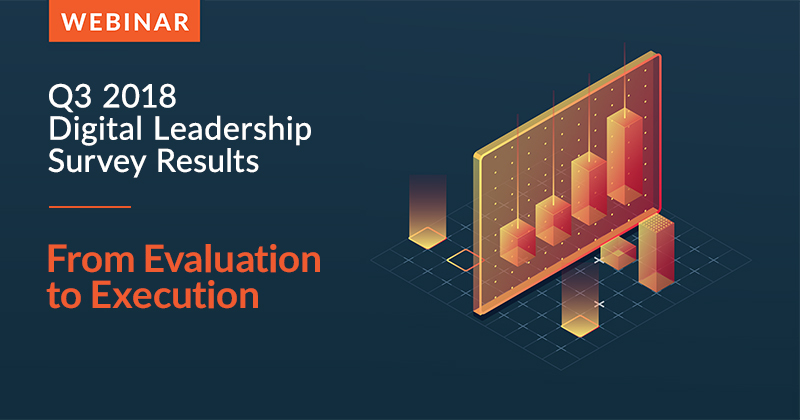 Using a unique event-based learning process, the system lets operators identify and track events found by Intellexon® leading to savings, higher quality and process improvements. 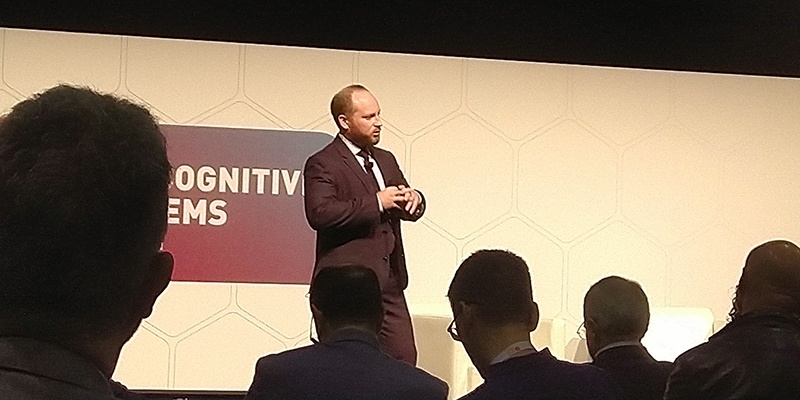 Eigen's CEO Scott Everett presented a talk on The Opportunities of AI within Manufacturing at IOTSWC. Eigen was recently awarded the 2018 North American Product Line Strategy Leadership Award by Frost & Sullivan for its disruptive platform that employs a combination of AI, machine learning, and analysis to ease complex manufacturing processes. Its adoption of IIoT enables process clients to reduce manufacturing waste, improve production efficiency, and generate new revenue streams. 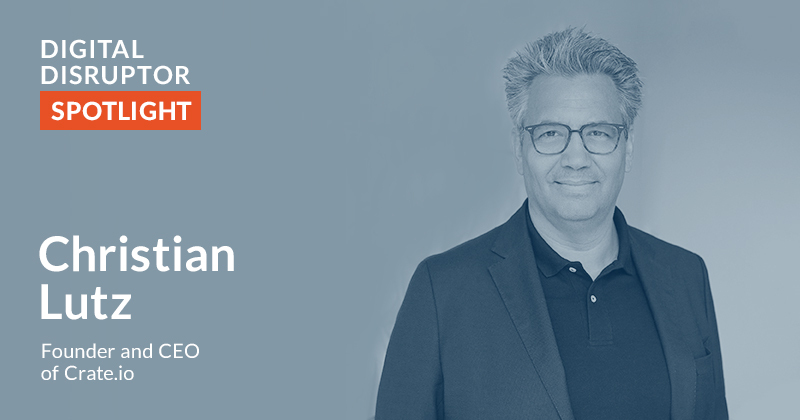 Momenta Partners is proud to invest in Eigen Innovations. Founded in 2016 in Prague, Neuron Soundware has developed a detection system that discovers machine problems through sound analytics. By recording noise data via sensors and the subsequent automatic evaluation, damage and abrasion are detected close to real time, therefore, machine or production breakdowns are prevented. The technology is suitable for use with engines, wind turbines, point machines and other machines and systems. Neuron Soundware was named “Idea of the Year 2016” by Vodaphone for their combination of artificial intelligence (Neuron Soundware’s self-learning software) and IoT (the external IoT systems and acoustic sensors used). As well as venture funding, they currently receive funding from the European Union's Horizon 2020 Research and Innovation program. Centaur Analytics has developed proprietary wireless sensors which are designed to “sniff” crop storage conditions inside shipping containers, grain bins, and storage bunkers. Notably, most sensors cannot transmit from within a metal storage container, like those typically used to store farmed crops. Behind the scenes, entomological models are applied to the data stream and predictive analysis is passed to the end user. Importantly, the sensors mean that crops can be monitored in a range of scenarios including ship carriers and transportation which may take weeks or months. The sensor tech is also able to anticipate problems through temperature monitoring. A hot spot usually means there’s an infestation or spoilage starting so if you have advanced early warning you can take measures. The company announced earlier this month that it has raised a US $3 million financing round from a consortium of investors led by Marathon Venture Capital. The company plans to use the funds to accelerate the deployment of its Internet-of-Crops Platform and to expand its predictive analytics and trusted quality chain management systems for commodities such as grains, flour, and high-value commodities. ZYFRA specializes in AI and IIoT based solutions for Connected Industry, applying data science combined with industrial expertise to provide end-to-end solutions for optimizing production speed, quality, and costs for industries such as machinery, metallurgy, oil and gas and mining. ZYFRA was selected as a participant of a TESTBEDS section of the IOTSWC with its “Digital advisor for pipe-rolling production” solution. Digital Advisor is a recommendations system for industrial enterprises that presents to the operator a specific guide to action to achieve the target parameters (energy efficiency, quality, productivity). At IOTSWC ZYFRA also introduced its real-time machine data collection system MDCplus that can be used to track jobs, operations, work centers, scrap, costs, downtime, and people. It will also demonstrate its Industrial AI-solutions that can either predict quality and product properties, or recommend process settings and material usage. 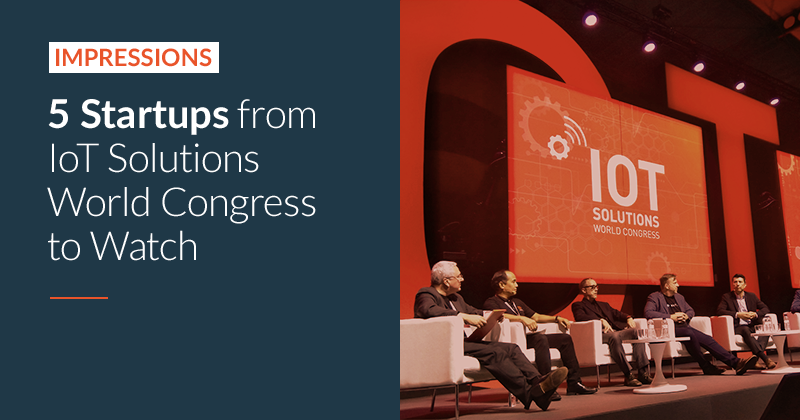 Every year the Momenta team looks forward to experiencing all of the startups and exhibitors that IOTSWC has to offer. We will see you there in 2019! Momenta Partners takes a fresh look at the challenges confronting industry through a series of thought pieces: podcasts, webinars, blog posts and whitepapers. Learn how our industry insights can help grow your business.